About - Jerusalem Wall of Life... It Is Finished! 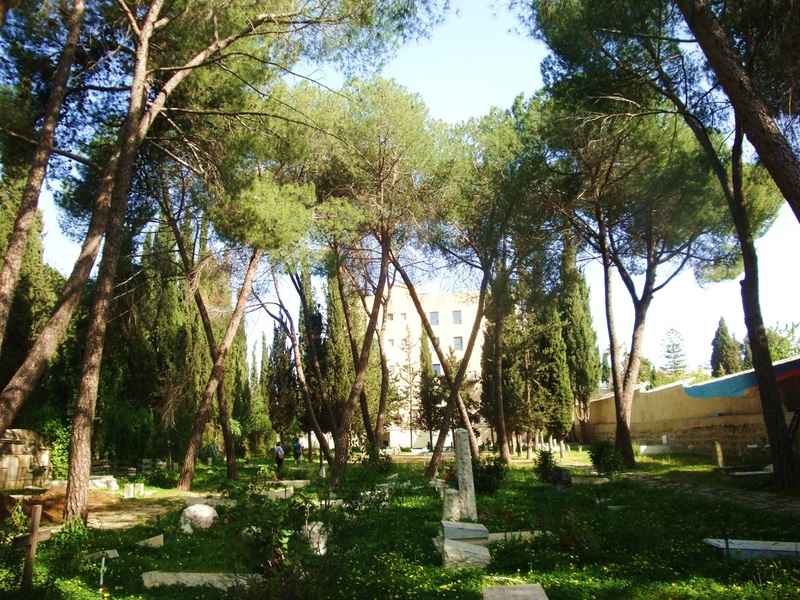 This is the Alliance Church International Cemetery, located in Jerusalem. 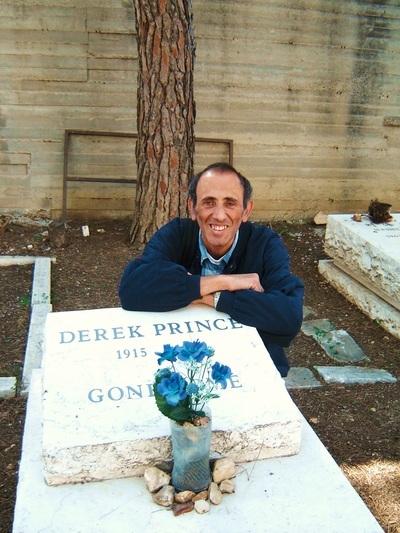 Derek Prince was a much loved and world renown bible teacher. ​Holy Land and is now retired. Meir is the Tour Guide here. He speaks several languages and communicates the stories to the groups and individuals who come through the gates to visit. Meir also engages his visitors in lively discussions about the mural and the scenes from the Bible. The stories of the many who lie buried here are inspiring. Their lives honored the God of Israel and the people of Israel. Rev. 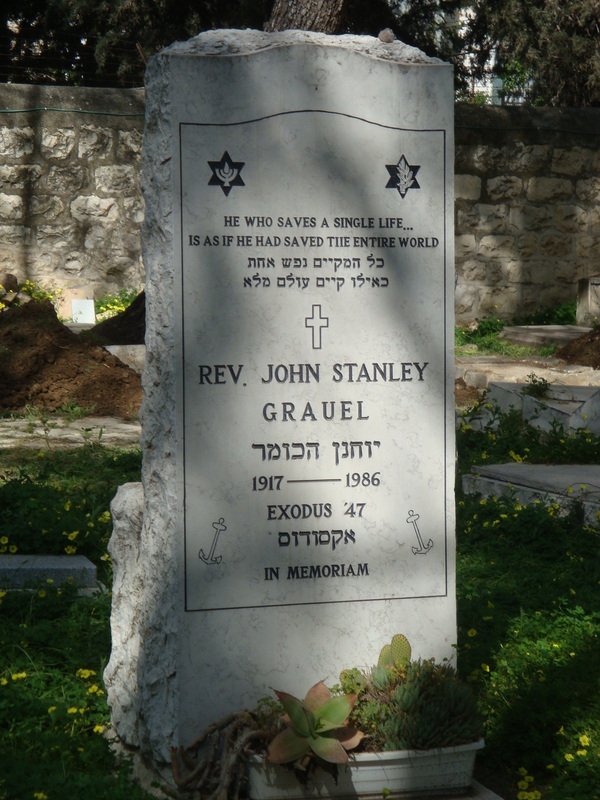 John Stanley Grauel, is considered by many to be one of the people directly responsible for the emergence of the state of Israel. 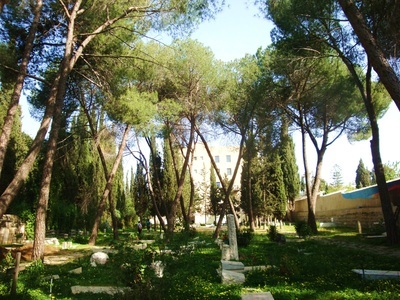 Rolla Floyd, is credited with starting Israel's tourist trade. Charles T. Winters, assisted Israel in their war for Independence by supplying several WWII planes. 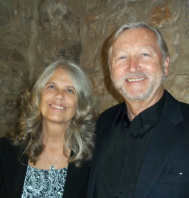 He had to spend time in prison as a result of his heroic efforts to help Israel.